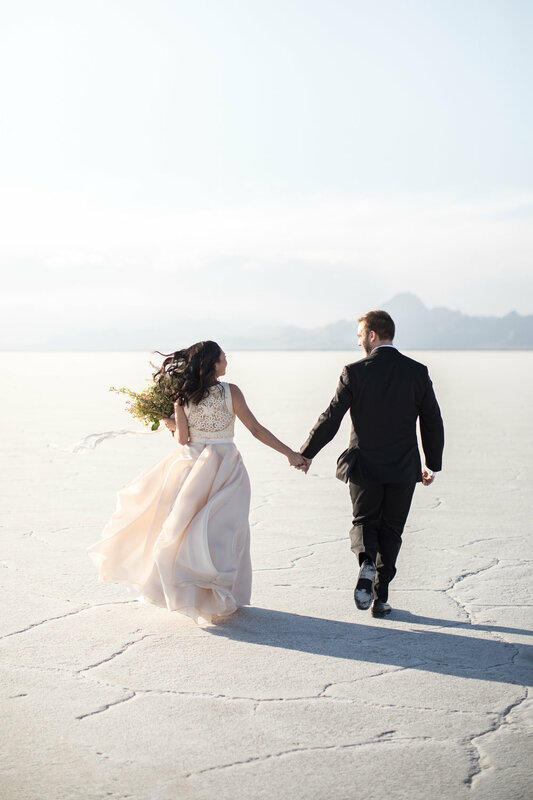 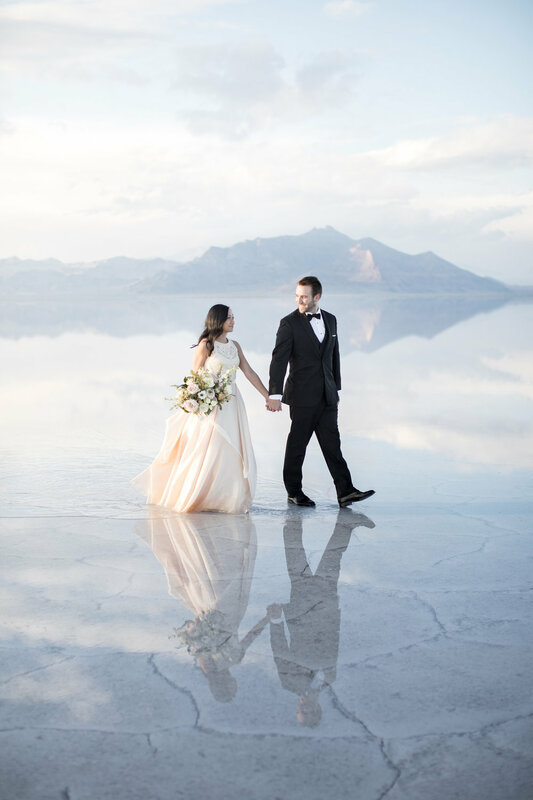 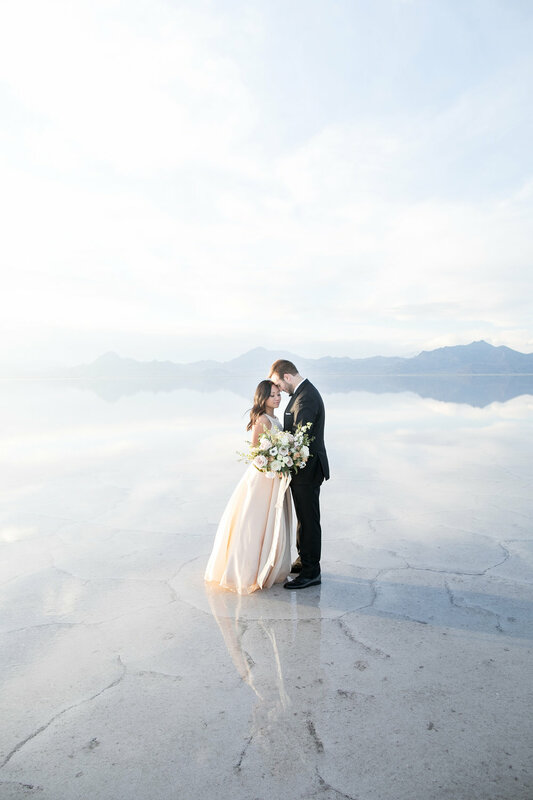 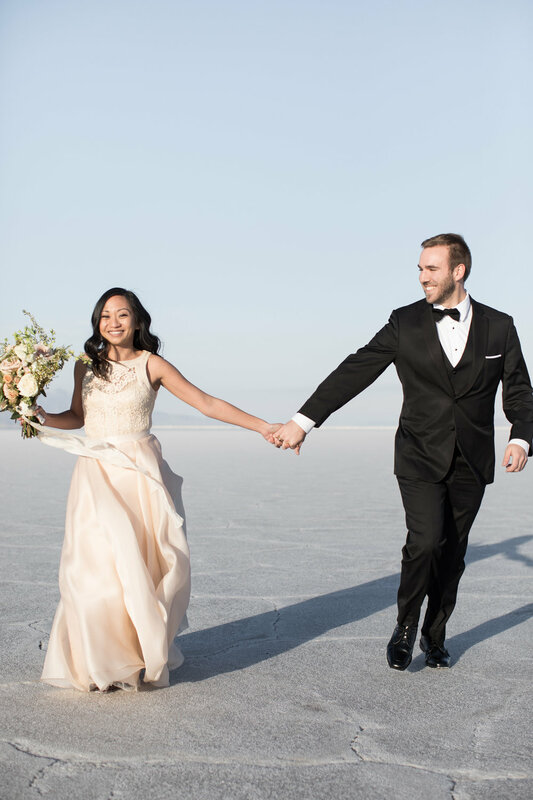 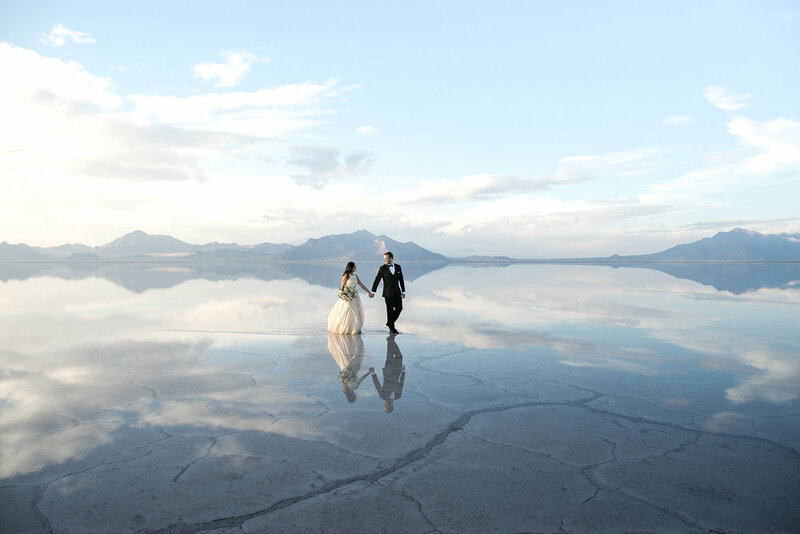 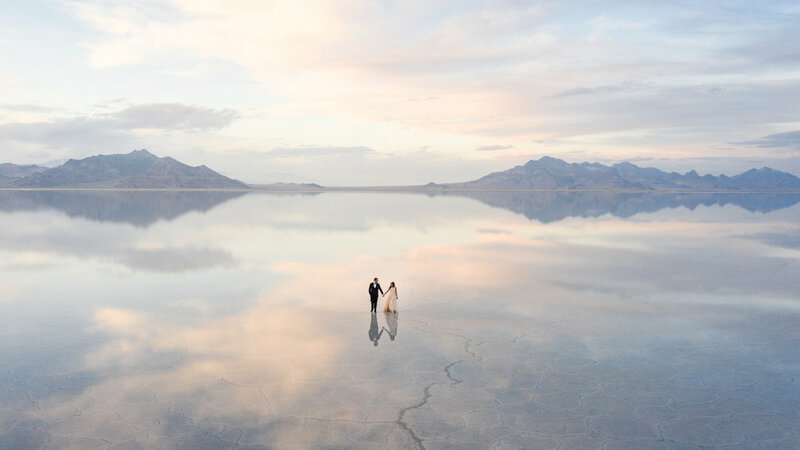 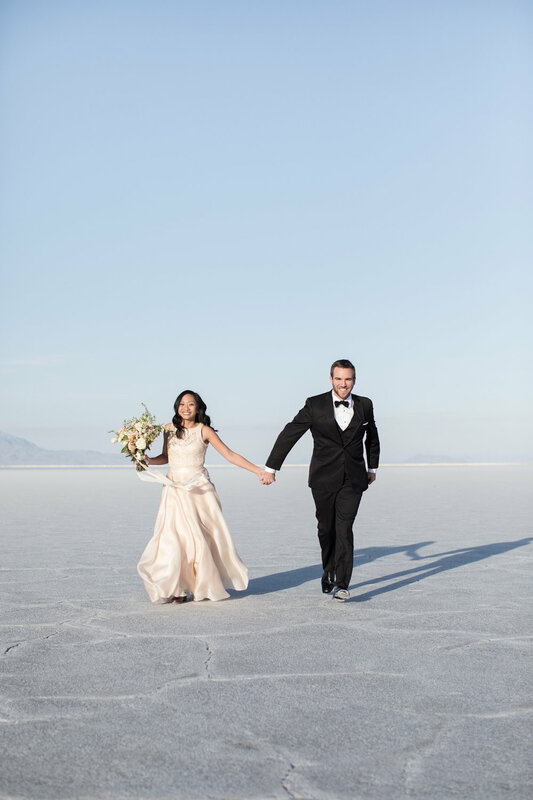 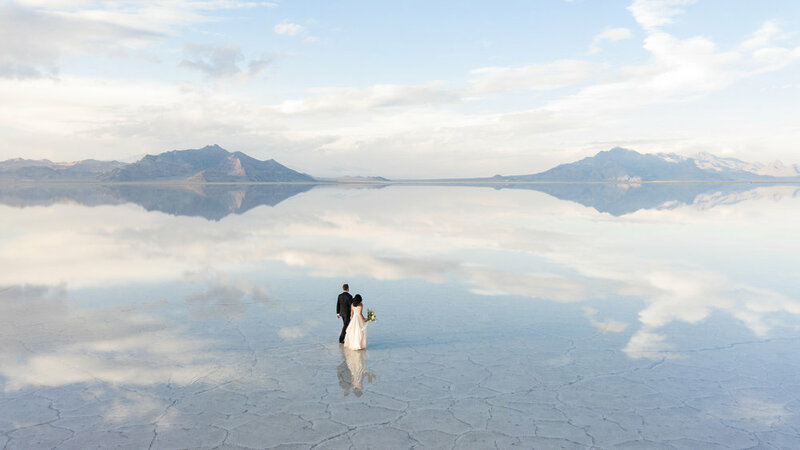 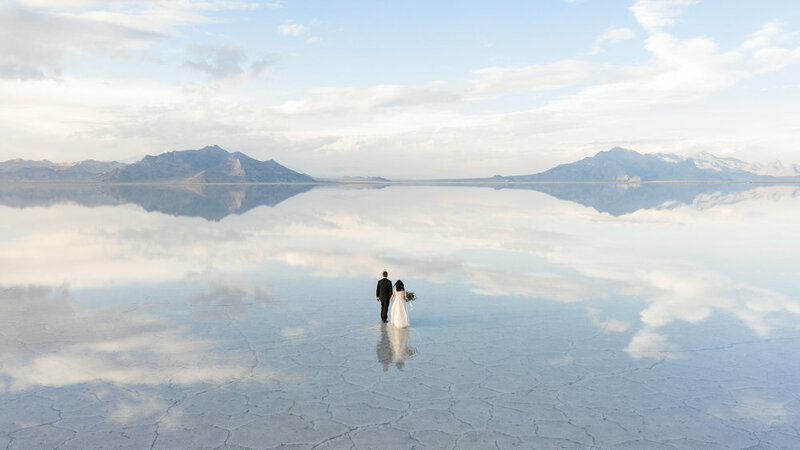 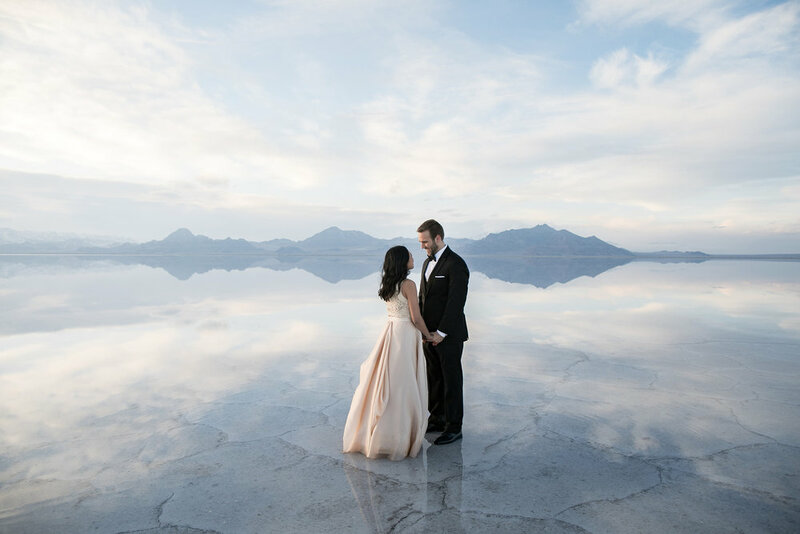 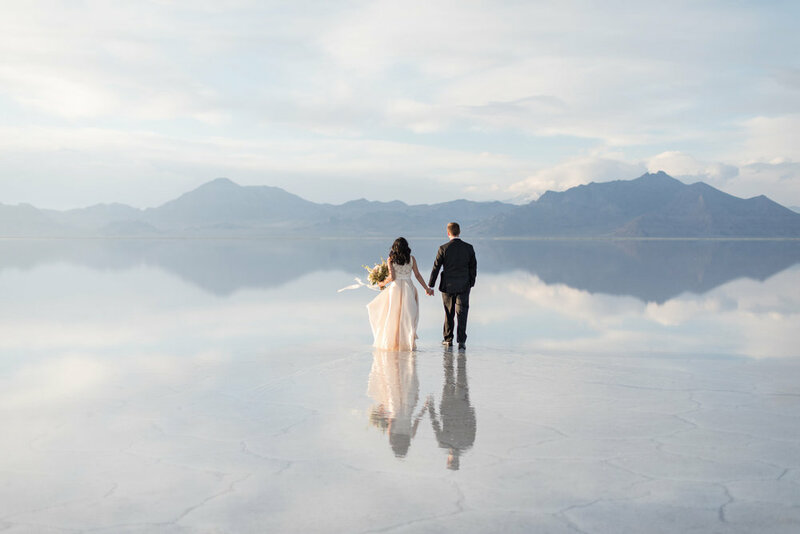 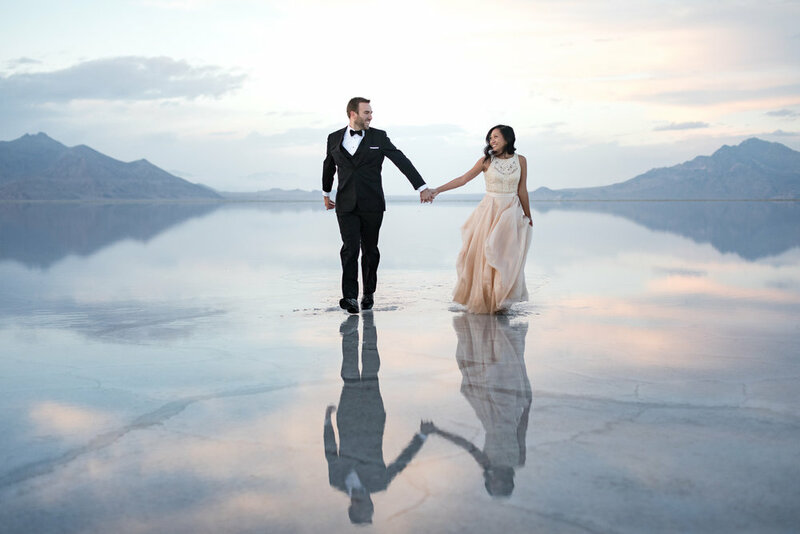 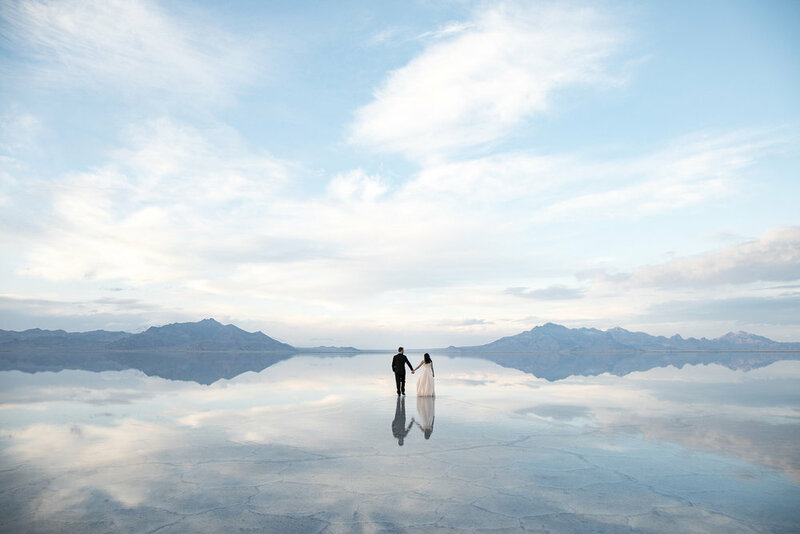 There is nothing like taking Engagements at the Salt Flats in Utah when they are covered in a shallow layer of water. 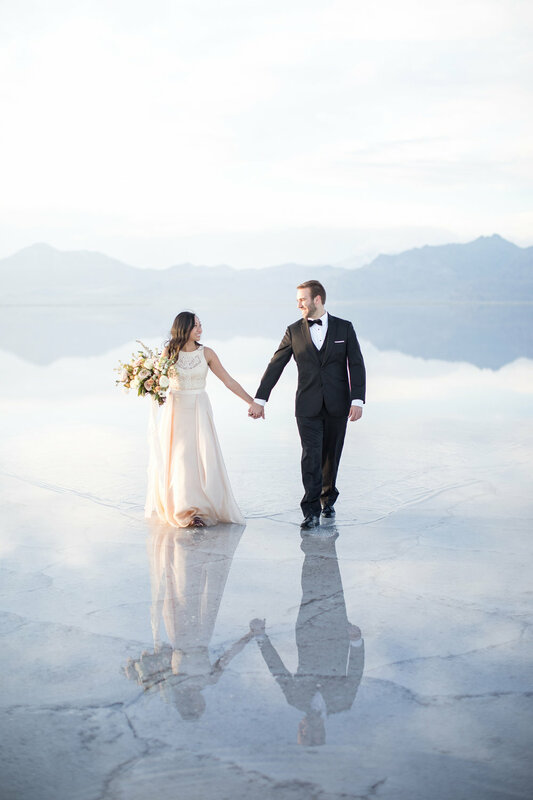 The Flats become a mirror and the reflections are like something out of this world! 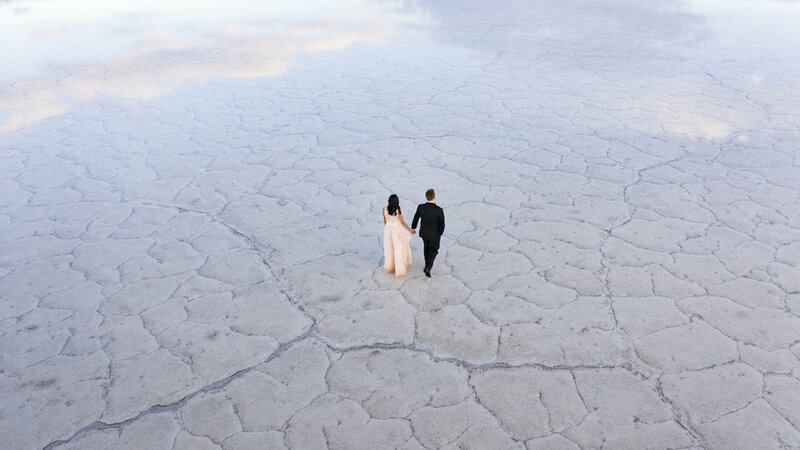 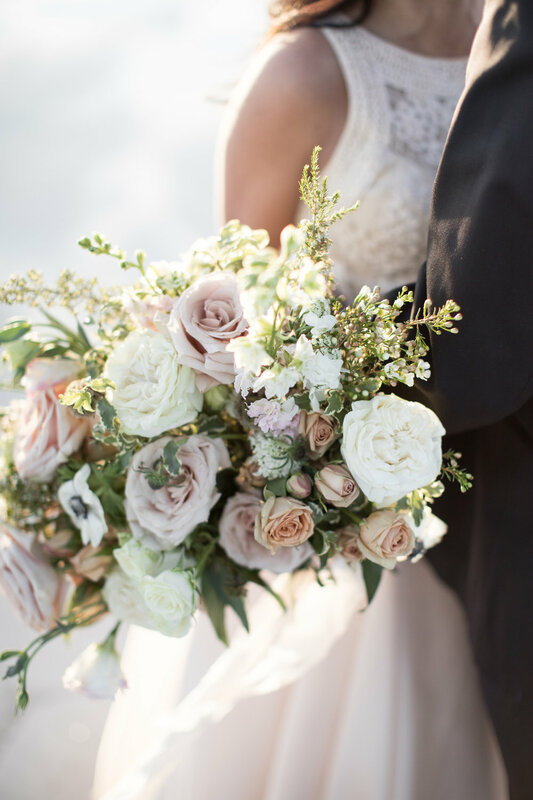 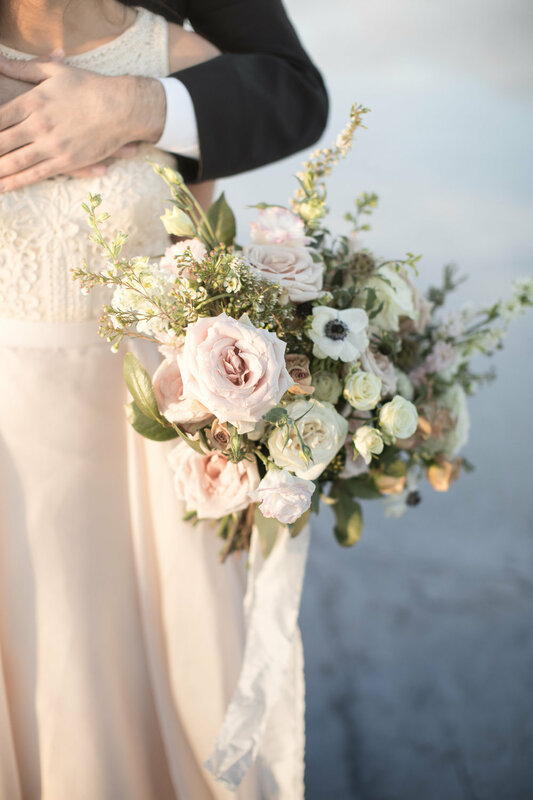 This Engagement session really shows how stunning the flats can be when they are like this. 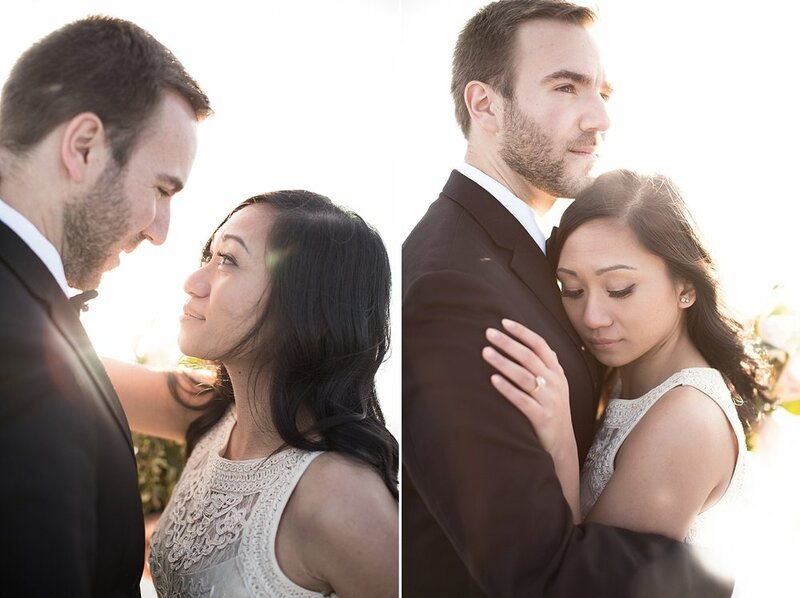 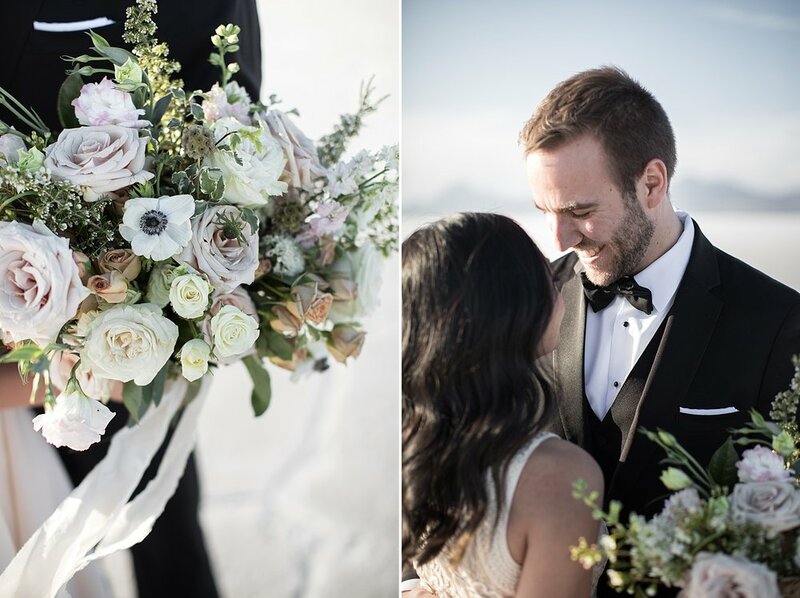 This couple could had some of the best weather possible and it shows in the pictures!